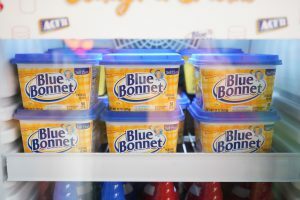 When it comes to grocery shopping, it’s not just about crossing items off a to-do list—it’s about knowing what your family loves and spending delicious, memorable moments with them. 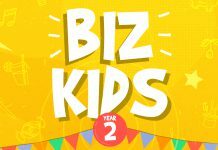 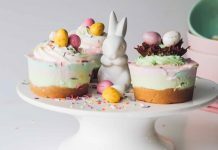 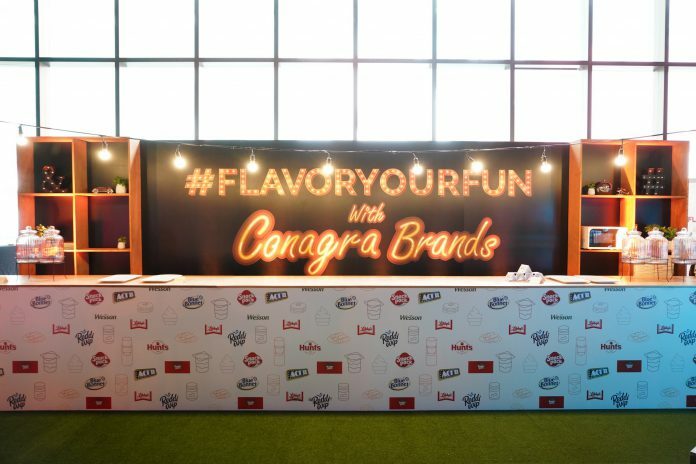 Discover delectable ways to get creative and make memories with Conagra Brands’ roster of quality products the whole family is sure to love. 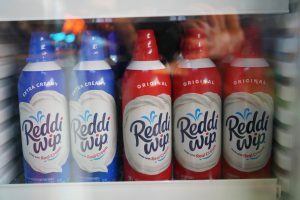 One of North America’s leading packaged food companies with beloved brands including Hunt’s tomato products, Libby’s Vienna sausage and corned beef, PAM cooking spray, Peter Pan peanut butter, Act II popcorn, Snack Pack pudding and gels, Reddi Wip whipped cream and Blue Bonnet margarine, Conagra Brands lets you #FlavorYourFun with ease and share it with the people you love whenever you’re together. 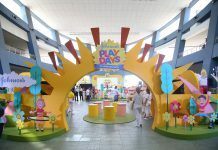 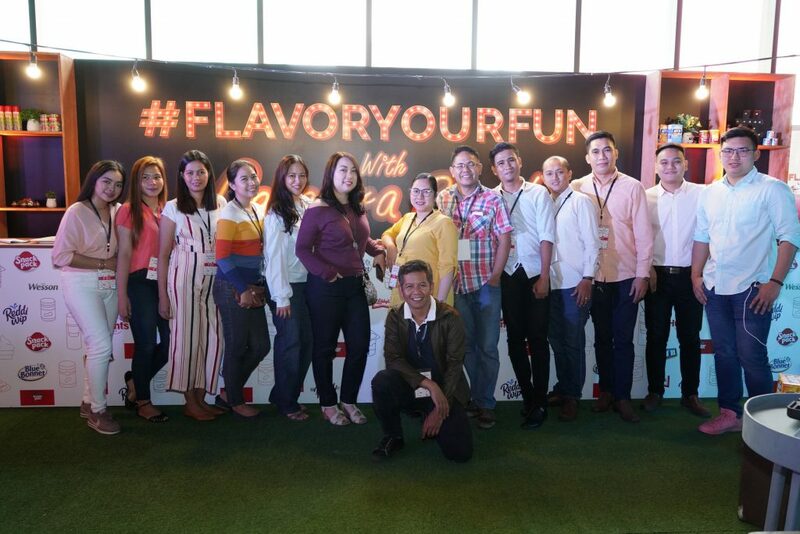 Fun- (and food-) loving kids and their doting parents got to sample more of Conagra Brands’ flavorful and fun treats as the company showcased its flagship products and ambassadors at a special block screening of Ralph Breaks the Internet on November 24, Saturday at Bonifacio High Street (BHS) Central Square Cinemas. 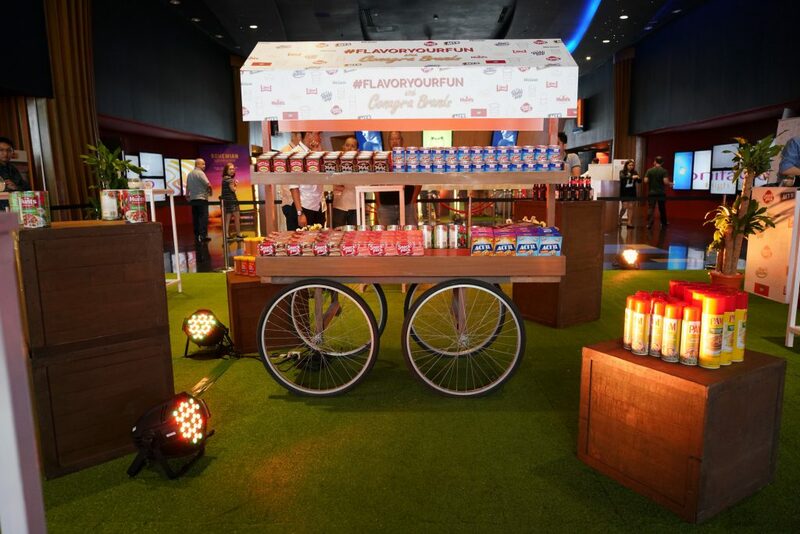 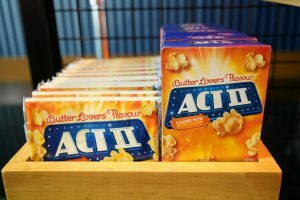 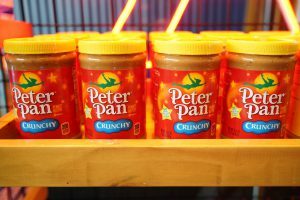 As they sampled unique and yummy movie-themed snacks before the film, they got to meet Conagra Brands’ team of mom ambassadors who shared and showed off their inventive twists on their family’s food favorites. 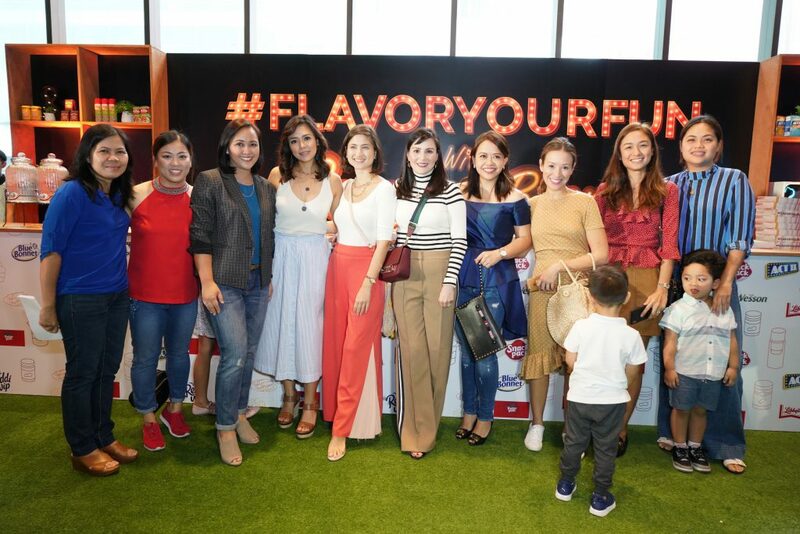 For actress Cheska Garcia Kramer, Conagra helps her discover what cooking is all about. 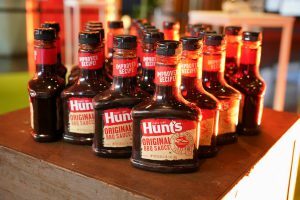 “I wouldn’t call myself a whiz in the kitchen, but with brands like Hunt’s, preparing great-tasting meals is practically effortless,” she says. 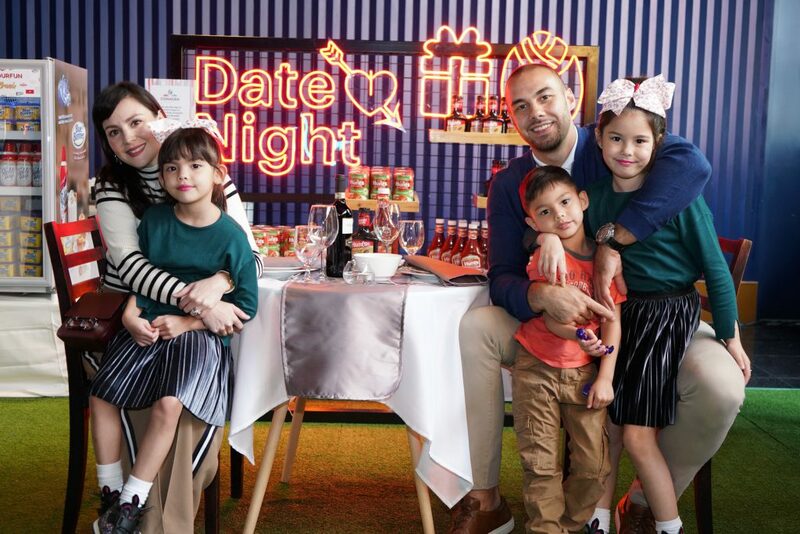 For date nights with her husband, she loves surprising him with homemade dinners at home. 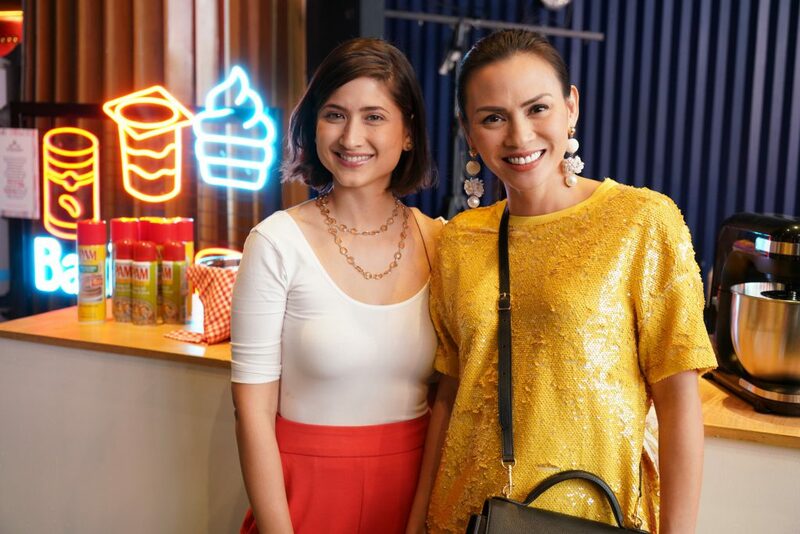 Danica Sotto Pingris, an actress, host, and rising YouTube chef, finds that Conagra products are a worthy addition to her kitchen arsenal. 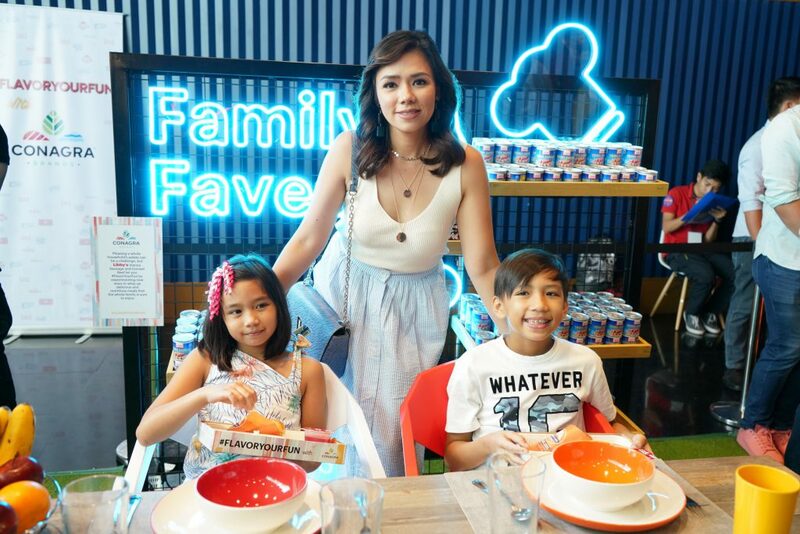 As the mother of two school-age children, she is familiar with the task for preparing baon for them every day. 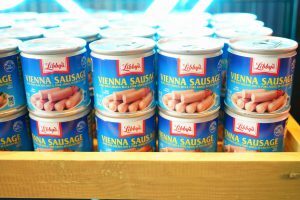 “Since my kids love Libby’s Vienna Sausages, I cook it for their baon all the time! 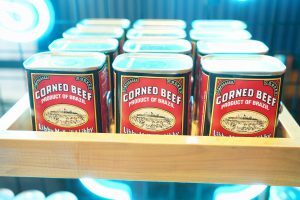 Libby’s Corned Beef makes a great and tasty breakfast too, it’s such a staple in our household. 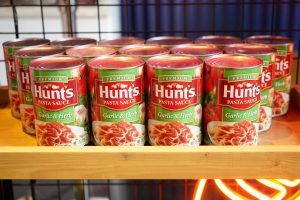 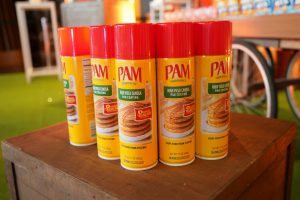 Conagra Brands (NYSE: CAG) is one of North America’s leading packaged food companies with recognized brands such as Peter Pan®, Hunt’s®, Reddi-wip®, ActII®, Healthy Choice®, Orville Redenbacher’s®, PAM®, Snack Pack®, Banquet®, Chef Boyardee®, Wesson ®, and many other Conagra brands found in grocery, convenience, mass merchandise and club stores. 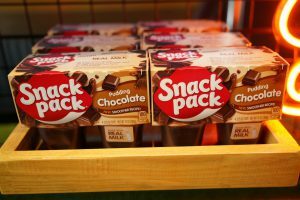 For more information, please visit us at www.Conagra.com.